Your smartphone or tablet will be your favorite accessory! 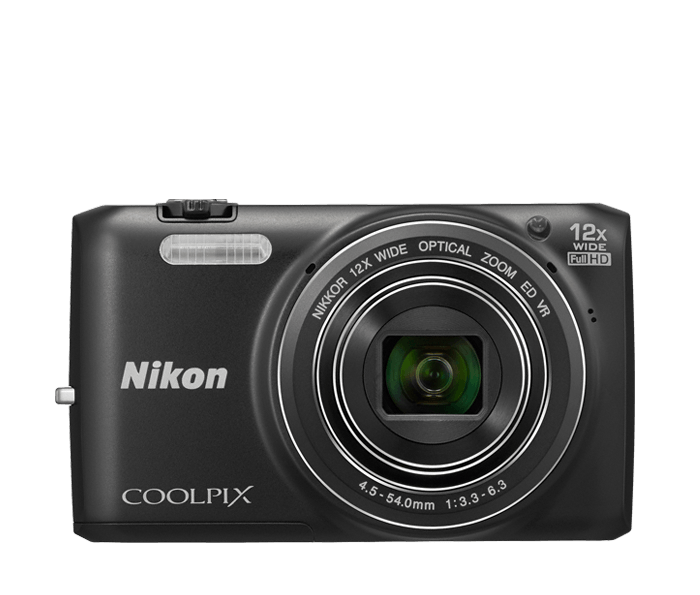 Take beautiful photos with the COOLPIX S6800 and watch them instantly appear on your compatible smartphone or tablet±. Then share them without missing a beat—text them, email them, upload to your favorite social networking site—it’s your choice! You can even use your smartphone or tablet as a remote control for the COOLPIX S6800, perfect for self portraits and group shots that actually include you.